Floriday.co.uk - Florida Holidays, Disney, Universal, SeaWorld - The best of Orlando! Disney Springs to replace Downtown Disney! 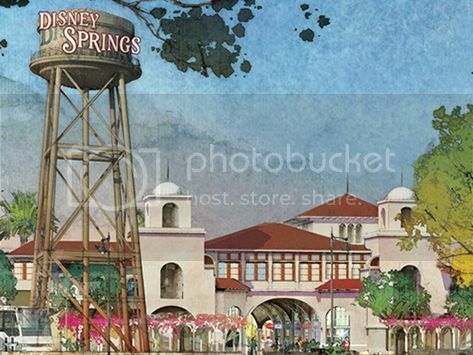 Walt Disney World has announced that its popular Downtown Disney shopping and dining districts will be receiving a massive makeover and expansion transforming into a complex called Disney Springs telling a new story born of Florida’s past. Legoland has announced a new area called the World of Chima, based on the popular Lego product line with tribes of mystical animal warriors is coming to Legoland this year. As the opening of Transformers: The Ride 3D draws near Universal have now opened the Transformers gift shop and the Transformers have arrived! 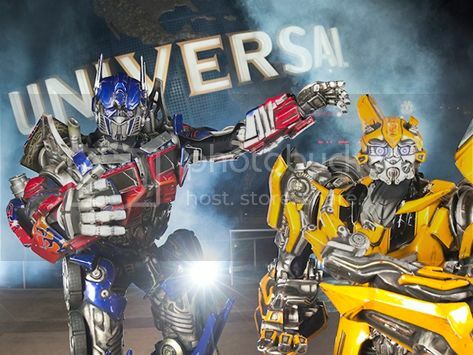 The Transformers have invaded Universal Orlando allowing the crowds to have meet and greets with larger than life autobots that look absolutely incredible! Excitement is in bloom at Epcot theme park this spring with the Epcot International Flower and Garden Festival presented by HGTV which takes place between March 6th to May 19th 2013! Antarctica by SeaWorld Opens May 24th 2013! 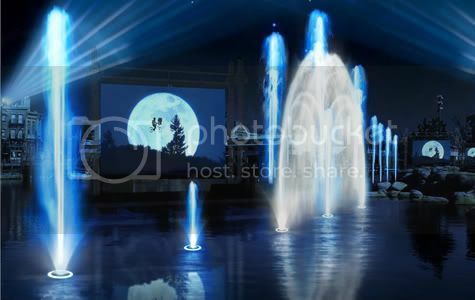 Orlando’s must see 2013 attraction - Antarctica: Empire of the Penguin - will open to guests on 24th May at SeaWorld Orlando. Antarctica: Empire of the Penguin will transport families into a rarely seen, icy world. Visitors will feel the majestic grandeur of the South Pole and see it through the eyes of a penguin on an exhilarating, first-of-its-kind family ride. 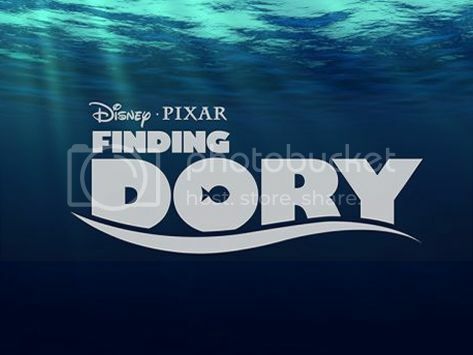 Disney has announced the name of the sequel to 2003's Finding Nemo. Finding Dory is due to be released in November 2015 and will again star Ellen DeGeneres as Dory, the forgetful blue tang fish. It will be directed by Andrew Stanton, who made Finding Nemo and WALL-E, but was also responsible for the flop action film John Carter. "I'm not mad it took this long," said Ellen DeGeneres talking about the new film. "I know the people at Pixar were busy creating Toy Story 16, but the time they took was worth it. "The script is fantastic. It has everything I loved about the first one: a lot of heart, it's really funny, and the best part is it's got a lot more Dory." The sequel will take place a year after the end of the first film, which saw Dory join Nemo's father Marlin in the search for his missing son. Finding Nemo also starred Albert Brooks, Willem Defoe and Eric Bana. 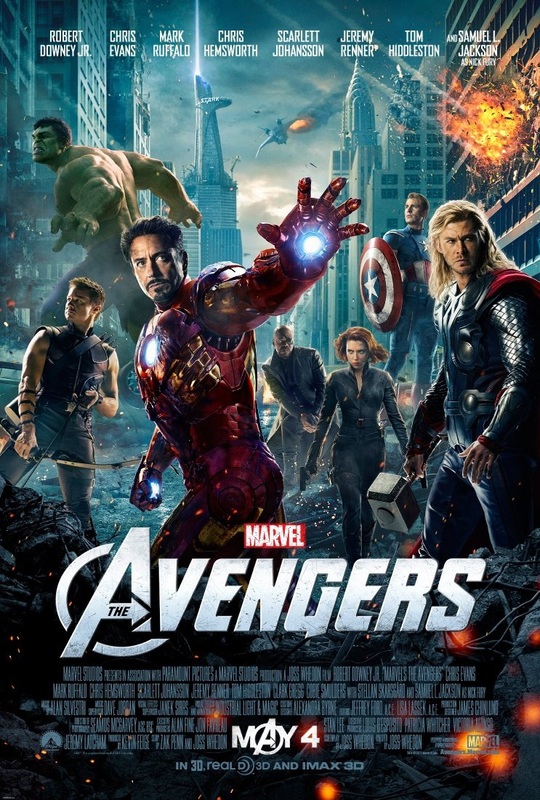 The film won an Academy Award for best animated feature and made more than £600 million around the world. Alexander Gould, who played the part of Nemo, said recently that he was "devastated" to realise his voice had become too deep to play the part. Feel the need to challenge friends to the ultimate CHI battle? Soon kids of all ages will be able to build their own LEGO Speedorz and battle with water cannons to defend the mystical energy source at Legoland Florida. 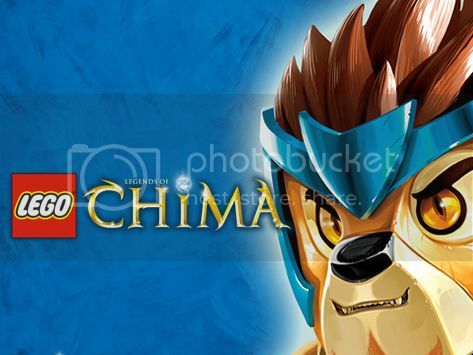 The park announced Tuesday a new area called the World of Chima, based on the popular Lego product line with tribes of mystical animal warriors. Set to open in July 2013, The World of Chima, presented by Cartoon Network, will feature an interactive water ride and a Speedorz Arena where multiple players build their LEGO Speedorz and compete in a series of obstacles to fight for the precious supply of CHI. The park will also show a new movie called “Lego Chima 4D Movie Xperience.” Legoland Florida is the first park to feature Legends of Chima and coincides with a new animated Cartoon Network TV series that premiered in January. “This is the first time a theme park has invested in a major expansion concurrently with the rollout of a new brand and product line, and it was an easy decision based on how well Lego Legends of Chima has been received by children and those who are young at heart around the world,” Legoland Florida general manager Adrian Jones said in a release. After entering the new area, guests can join the Lion Tribe in a battle to recover the stolen CHI orbs, where they board watercraft and use water cannons to help Laval the Lion Prince defeat Cragger the Crocodile King. The Laval and Cragger characters will also be available for daily meet-and-greet sessions. Say Bye to Downtown Disney and Hi to Disney Springs! Disney takes story seriously, ensuring that every experience has one, whether it’s a ride, show, or shop. When Walt Disney World announced last week that its popular Downtown Disney shopping and dining districts would be receiving a massive makeover transforming into a complex called Disney Springs, it followed in that tradition, telling a new story born of Florida’s past. This major expansion will see the overhaul of shops and restaurants as well as the addition of two parking garages and an emphasis on the historical Florida waterways. The overhaul will begin shortly and is expected to be completed in 2016. The makeover will nearly double Downtown Disney's size, featuring unique Disney venues coupled with high profile third parties. The replacement of former nightclub home Pleasure Island is at the forefront, becoming areas called The Landing and Town Center, featuring Spanish revival architecture amidst a retail setting with waterfront dining. 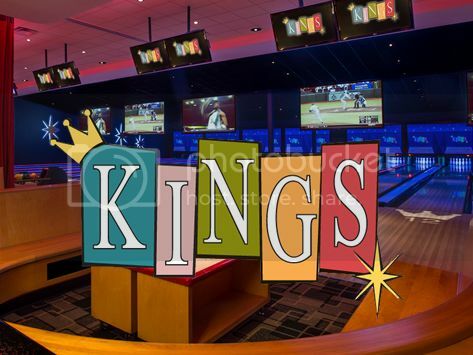 But retail experts say the larger idea behind the revamped complex is about introducing a host of shopping and entertainment venues--not necessarily associated with theme parks--that will keep visitors from ever wanting to leave the Walt Disney World Resort. Or in other words, imagine shopping for an iPad or picking up the latest Dior lip color in between rides on Space Mountain, without even glancing at the rest of Orlando. Disney's executive creative director Theron Skees likened the project to New York's Chelsea Market, formerly home to Nabisco bakeries, ultimately transformed into a sprawling venue for retail and restaurants. But he emphasized Disney Springs will also offer visitors a chance to rest. "We want to be able to create these great locations where people have an opportunity to relax and get away from the harried hustle and bustle that sometimes people experience on their vacations." Construction on the makeover begins next month. Despite much-hyped speculation about potential retailers, Disney isn't revealing which businesses will be included. 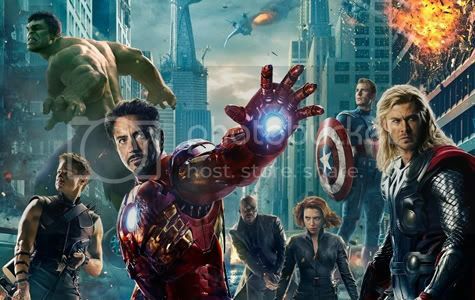 Disney representatives say its not because they're unwilling to say; they simply haven't confirmed the retailers yet, and that negotiations continue. Companies like Dior, Coca-Cola, and American Girl are rumoured. Adding to the convenience of shopping and eating at Disney Springs will be two new multi-story parking garages, adding more than 6,000 spaces to ease existing parking and traffic woes. Disney has declined to confirm rumors of an I-4 highway ramp being built for them. So, looks like there's going to be a lot of change to the Downtown Disney you already know and love, but will this change be better? Are you looking forward to it? Let us know in the poll below! Are you looking forward to Disney Springs? 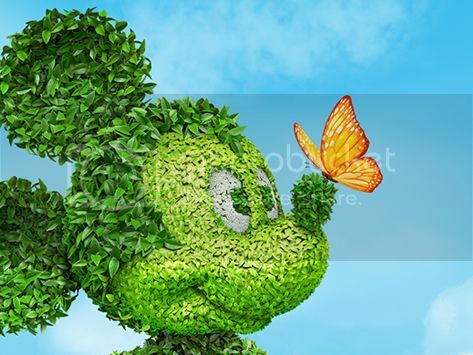 Excitement is in bloom at Epcot theme park this spring with the Epcot International Flower & Garden Festival presented by HGTV which takes place between March 6th to May 19th 2013! Behold brilliant botanicals, unique gardens and so much more at this spectacular annual event that adds some colour to Springtime at Epcot. This event is definitely not to be missed! Will you be checking it out? Let us know in the Comments below! Orlando’s must see 2013 attraction - Antarctica: Empire of the Penguin - will open to guests on 24th May at SeaWorld Orlando. Antarctica: Empire of the Penguin will transport families into a rarely seen, icy world. Visitors will feel the majestic grandeur of the South Pole and see it through the eyes of a penguin on an exhilarating, first-of-its-kind family ride. Guests will also explore a massive penguin colony, including King, Gentoo, Adelie and Rockhopper, in an expanse that envelops them in cool extremes, both above and below the penguins’ icy world. Adventurers will be able to choose one of two thrills levels to experience the Antarctica – Empire of the Penguin ride. This will allow the whole family to enjoy the attraction at their own pace. Designers say each level has multiple variations for a feeling of unpredictability, just like the continent of Antarctica. The combination of ride experiences include mobile, moving simulators and a completely trackless ride – a theme park first. 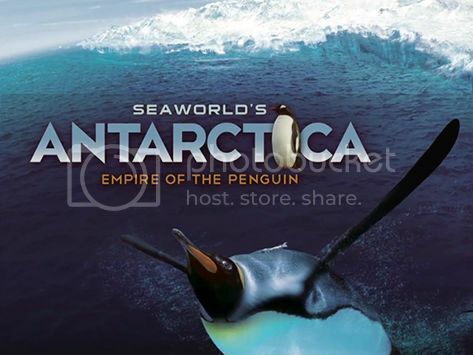 Antarctica: Empire of the Penguin will introduce a new SeaWorld star – a young gentoo penguin named Puck. The adventurous penguin hero becomes the ride’s guide and leads guests on an exciting journey through the dangerous, yet wondrously beautiful landscape of the Antarctic. Universal’s Superstar Parade and Cinematic Spectacular: 100 Years of Movie Memories will officially grand open on May 8th! These two BRAND NEW entertainment experiences are the next chapter in Universal's ‘Year to Be Here’ after the re-launch of The Amazing Adventures of Spider-Man earlier this year. However there is still no date set for the opening of Descpicable Me: Minion Mayhem, we're still told it will arrive in Summer 2012! 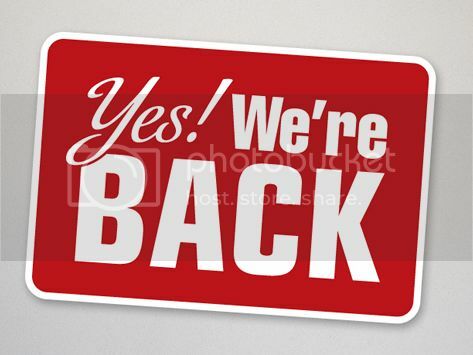 As always keep checking back for all the latest news and information!